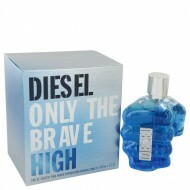 Create the intimate spark you desire with the love of your life with Loverdose L'eau De Toilette by ..
Only the Brave High is a woody-aromatic fragrance that was designed for men. 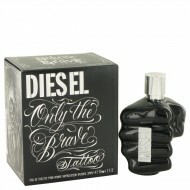 It was released by Dies..
Launchedáin 2012, Only the Brave Tattoo is a masculine scent presented in a wonderful 3D fist shaped.. 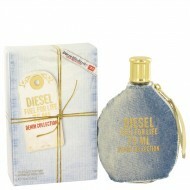 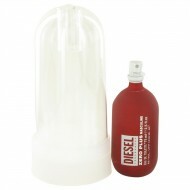 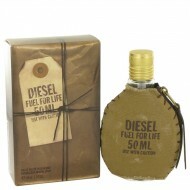 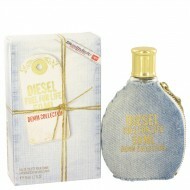 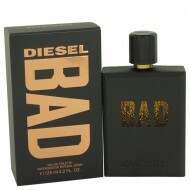 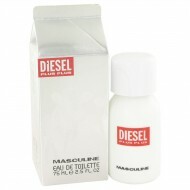 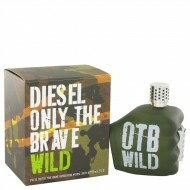 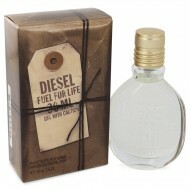 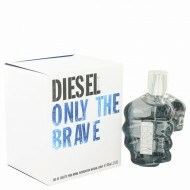 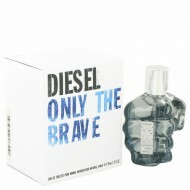 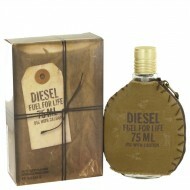 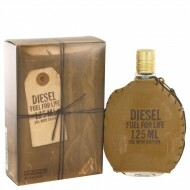 Throw caution to the wind each and every time you wear Only the Brave Wild, a men's fragrance from D..